Club Penguin Cheats by Mimo777 Club Penguin Cheats by Mimo777: The Party Starts Now Available To Buy! 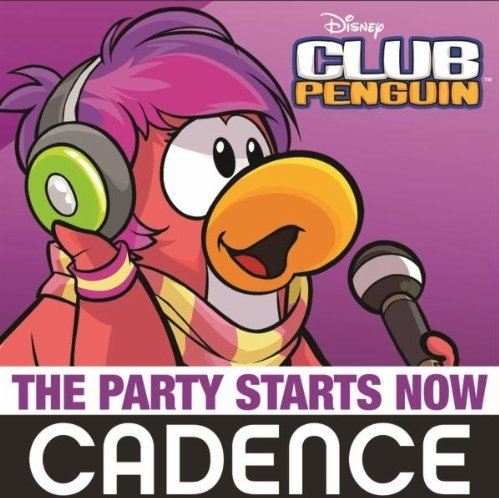 The Club Penguin song by Cadence "The Party Starts Now" is available to buy! You can buy it on iTunes, Amazon, and Google Play! Who is going to buy this song? I wish I still played Club Penguin! These updates are getting so much better! 3. Not available on itunes for us! You should start again! I just started yesterday, and Club Penguin has gotten so much better over the last couple of years!